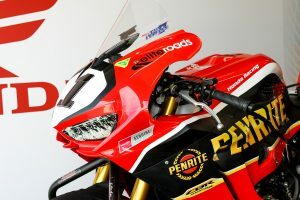 The current week in road bikes with CycleOnline.com.au. 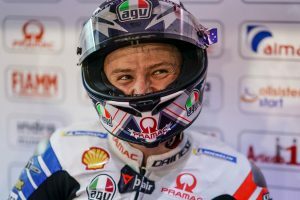 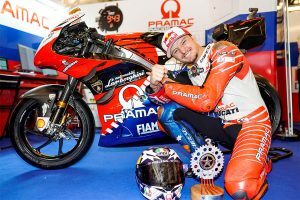 First dry MotoGP podium a pivotal step ahead for Australia's Jack Miller. 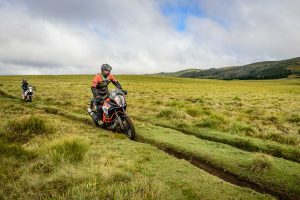 Touring Tasmania's greatest tracks, trails and roads with KTM's Adventure Rallye. 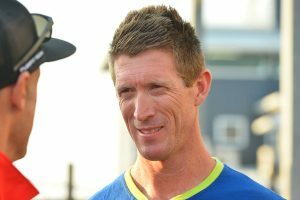 Burning questions surrounding Gardner's impressive Argentina result. 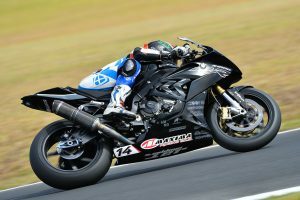 Racer comments from New South Wales' second round of the year. 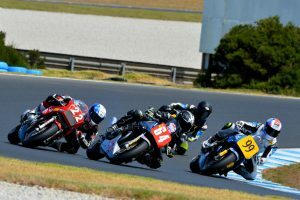 Questions answered on attractions of the 2019 Sydney event. 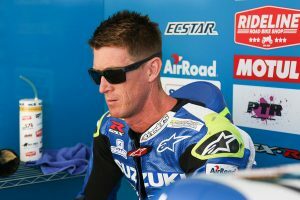 National and world championship events, presented by Alpinestars Australia. 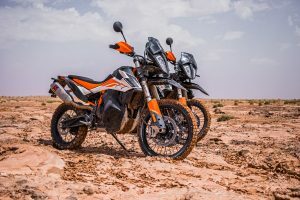 Three adventure riding models we’re excited to see arrive for 2019. 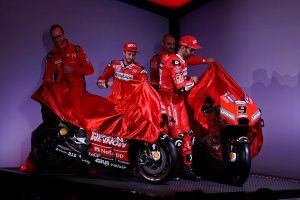 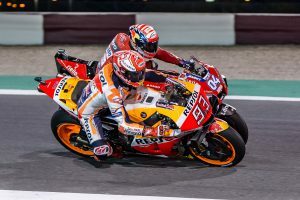 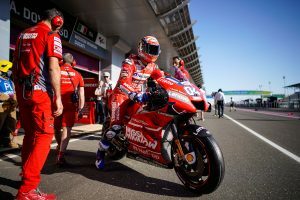 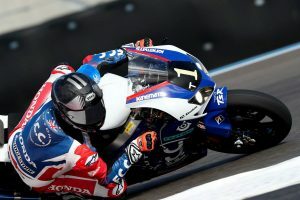 Seven headlines from round one of the 2019 MotoGP World Championship. 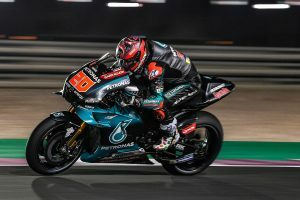 Analysing the 2019 pre-season performances of standout riders so far. 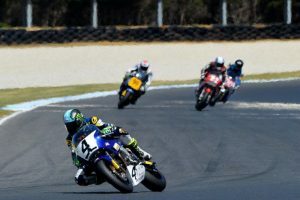 Racer comments from Victoria's first round of the year. 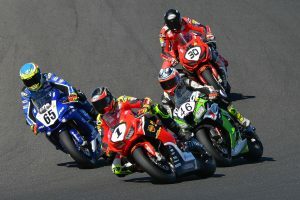 Notes from trackside in Victoria at the opening round of the season. 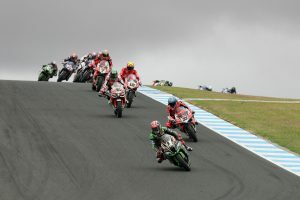 The riders we’re tipping will excel during this weekend’s season-opener. 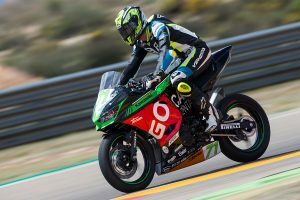 Questions answered on Australian riders to watch globally in 2019. 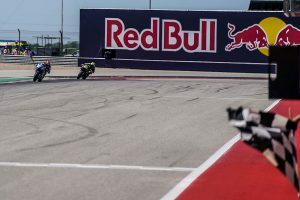 Eight facts on the iconic venue and the WorldSBK ahead of the 2019 opener. 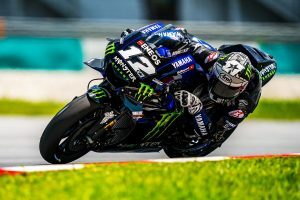 What MotoGP teams will be sampling this week in Malaysia. 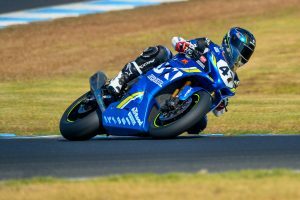 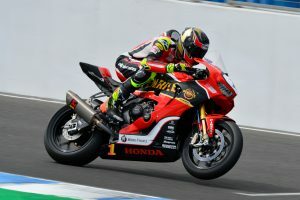 Talking points that emerged from Phillip Island's official two-day 2019 ASBK test. 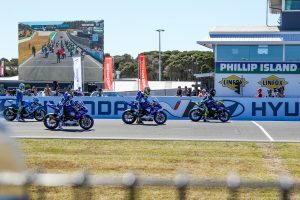 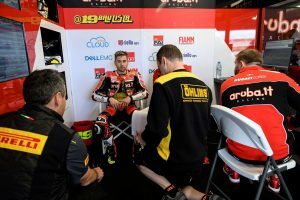 Burning questions from the 2019 edition of the prestigious Phillip Island event.